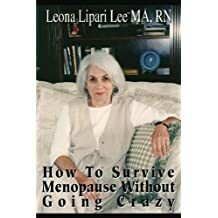 Leona Lipari Lee, MA, RN is a native of South Louisiana and resides in Bay St. Louis, MS. She is a retired psychiatric nurse with a BA degree in psychology and an MA degree in English from the University of New Orleans. 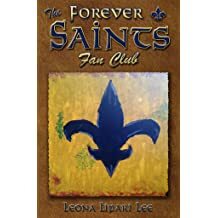 Ms. Lee is the author of two nonfiction books, How to Survive Menopause without Going Crazy and The Forever Saints Fans Club. 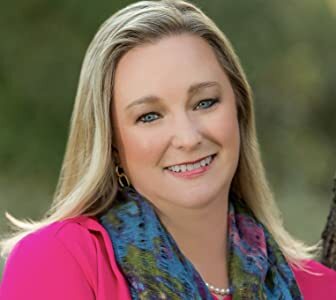 She is a contributor to several nonfiction books including, Chicken Soup for the Sisters Soul and Women's Health: A Resource Guide for Nurses. 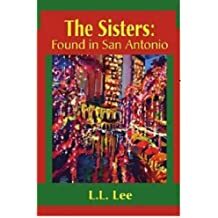 She is the author of the Sisters Series, humorous mystery/romantic novels featuring the "Sisters" from Louisiana: Taxing Tallula and its spin-offs, The Sisters: Lost in Brooklyn, The Sisters: Found in San Antonio, The Sisters: Murder by the Bayou and The Sisters: Ten Days in Sicily. 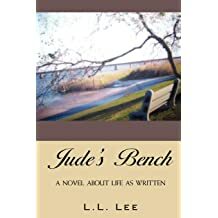 Ms. Lee has also written Jude's Bench, an autobiographical novel that deals with a woman trying to make it on her own at a somewhat mature age. 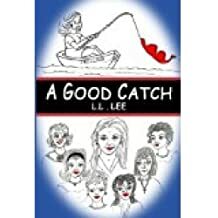 Ms. Lee handles the subject in a lighthearted manner that has become her trademark. 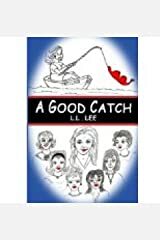 Her humorous novel, "A Good Catch" is about women in a grief support group who have grieved for four years and are now looking for love again. 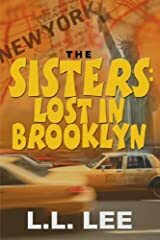 This novel is currently being adapted for the stage. 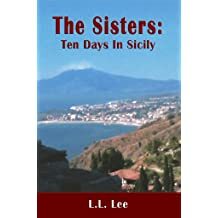 Her latest novel in the Sisters Series, The Sisters: Ten Days in Sicily is also a humorous/mystery set in Louisiana, Mississippi and Sicily, Italy. 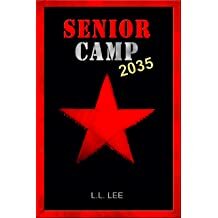 Her dystopian novel, Senior Camp 2035, takes place in a future America run by an authoritarian government. 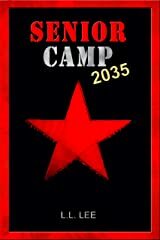 Senior Camp 2035 takes place in dystopian America. 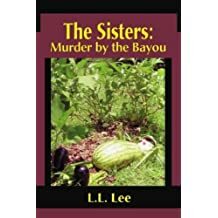 Mimi and her best friend, Lula are "invited" to attend the camp in Dome City New Orleans where they expect to compete for fabulous prizes such as guarded vacation homes and yachts. Excitement turns to fear, then to horror when they realize they might be competing for their lives. 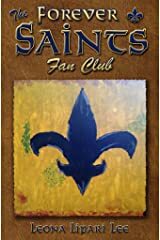 My memoir, The Forever Saints Fan Club, is about four devoted Saints fans who loved the New Orleans Saints and who loved me unconditionally. Because of the recent controversy in the NFL about players kneeling to protest instead of standing to honor our flag and nation during the performance of our National Anthem, many fans are boycotting professional football teams and games. Now this is the true test of a "forever Saints fan." Will you be watching the New Orleans Saints go for their first win of their 50th season on the 10-year anniversary of the Superdome reopening after Katrina? It's a big night for the Saints and their loyal fans. 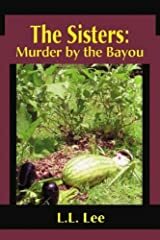 Mama lives on in all of my novels, especially The Sisters Series. The mama in my books is a strong Sicilian who totally adores and dominates her adult children. She is proud of them and always has their backs. She lives for her children and expects total devotion from them. 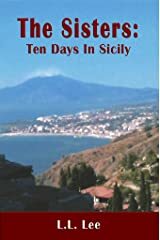 I am so excited about the wonderful article and interview in the March/April issue of Gulf Coast Woman Magazine about the latest in my Sisters series, The Sisters: Ten Days in Sicily. 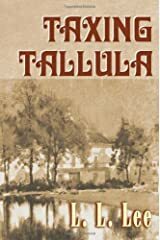 I love this book because it is fun and continues in my tradition of making my readers laugh or at least smile. It's on page 31 (PDF) of the magazine. Fifty-three years ago on December 10 at noon, Jerry married his young bride, Pat. Today he remembers and celebrates their years together before her death seven years ago in November. 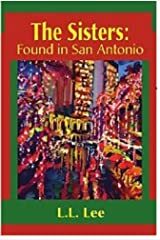 For thirty-nine years, at 3 p.m. on Christmas day, I celebrated my husband Mike's birthday until his death ten years ago two weeks before Christmas. Today I remember with great sadness and much joy those special times during the holidays. Just returned from Sicily where I had the experience of a lifetime. 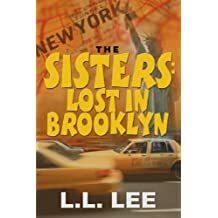 I am writing the latest book in my Sisters Series and I certainly found enough fun and excitement to keep my characters busy, happy, and in love with the land of their ancestors. 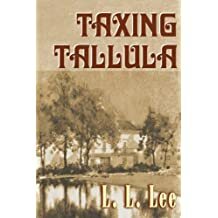 As I write the book, I realize that my characters have aged a little since the spin-off from Taxing Tallula, but they are never too old to enjoy life. And that's the way it should be. 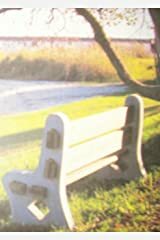 On what would have been my 49th wedding anniversary recently, I came across an old journal I'd written 10 years ago when my husband was hospitalized prior to his passing. 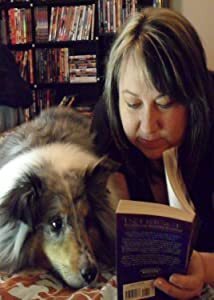 In the journal I describe our last journey together on this earth. I had lunch with two relatives recently . Both had lost their husbands six months earlier. One of the women had expected the death of her husband of almost fifty years, the other had not. I watched as they dealt in entirely different ways with their losses. None of us who have lost a loved one grieves in the same way, and I don't think the grieving process ever ends. A recent visit by my grandson was wonderful, especially since I had not seen him since Christmas. He reminds me so much of his grandfather with his great "Irish" sense of humor, his blue eyes and dark hair, his lanky physique. Although I lost my husband 10 years ago, I started dreaming about him again after my grandson's visit. In these dreams, he is no longer a part of my life. He is busy doing his own thing. Widows & Remarriage: THE PROPOSAL: YES, NO, MAYBE? THE PROPOSAL: YES, NO, MAYBE? So after dating the new love in your life, you get a marriage proposal.What next? What are the questions you need to find answers to before you commit? How will things change for you emotionally, spiritually, financially if you remarry. Those of you who have taken the plunge may have some answers. If so, please post on this blog. A FRIEND FROM MY GRIEF SUPPORT GROUP REPORTS SHE IS HAPPILY REMARRIED. LOTS OF QUESTIONS FOR HER THAT I WILL SHARE ON THIS BLOG. 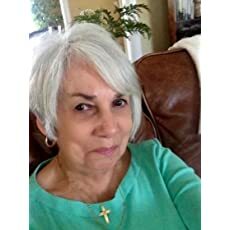 Widows & Remarriage: A GOOD CATCH: "HAVE REACHED THE POINT IN MY NEW BOOK WHERE I HAVE TO DECIDE IF ANY OR ALL OF THE WOMEN IN THE 'GRIEF SUPPORT GROUP' WILL REMARRY. 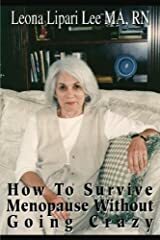 ALTHOUGH ..."
Widows & Remarriage: Wedding Ring Removal: "Just read Dear Abby who advises a widow that 'there is no set time at which your wedding ring must come off.' I agree. 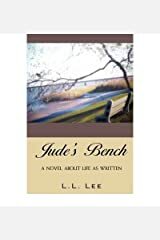 I even wore mine seve..."
I have revised Jude's Bench for Kindle. The book is now classified under Creative Non-Fiction. It can be found by looking under books on biography/womens memiors. 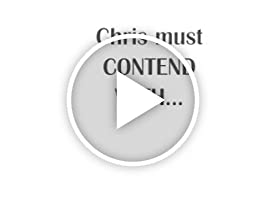 Or use the words, widows, senior romance, remarriage, etc. My focus is on what you would do if you had one last chance to talk to your deceased loved one. 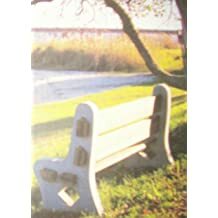 What I would do and say.The book is called, A Bench on the Beach and will be available in 24 hours. HOW SOON AFTER LOSING A LOVED ONE ARE YOU READY TO DATE? I KNOW SOMEONE WHO REMARRIED AFTER 6 WEEKS. SOMEONE ELSE WHO RECENTLY LOST HER HUSBAND STARTED DATING AFTER SIX MONTHS. YOU'LL KNOW WHEN YOU'RE READY. AND CHANCES ARE YOU WILL STILL BE IN THE GRIEVING PROCESS. 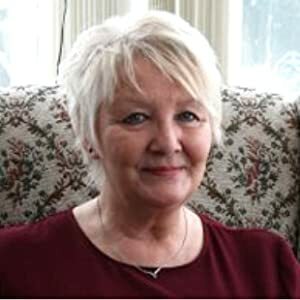 MANY NEWLY WIDOWED DEAL WITH THEIR GRIEF BY JUMPING INTO A NEW RELATIONSHIP. THE BEST ADVICE IS TO GO SLOWLY. LET YOURSELF FEEL THE PAIN. AND WHEN YOU ARE READY, ALLOW SOMEONE NEW TO EASE THE PAIN. 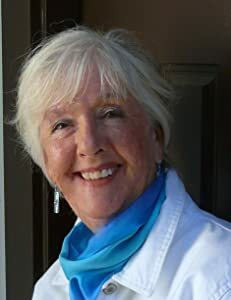 I just read an article in AARP about Marriage & Money by Jane Bryant Quinn about widows remarrying and what needs to be considered in terms of financial problems that may occur. I would love to hear from those who have remarried and wish they had known some of these problems before.